Zaher | Anuragi | OK Listen! 'Zaher' is Anuragi's 2nd studio album. 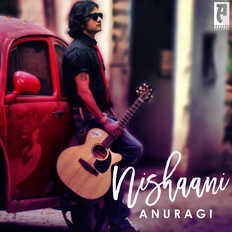 'Anuragi' is Hindi-Rock project of Singer-songwriter Dr Rajesh Anuragi.